The conference hotel is the Best Western Premier Waterfront , a 3-star hotel on the banks of the Fox river only 1 mile from campus. The hotel is an easy 20 minute walk from Sage Hall, or if you drive there will be arranged parking on campus. 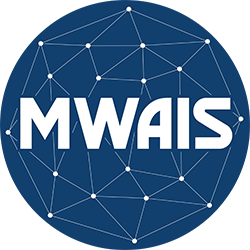 Contact the hotel directy at 920-230-1900 or 855-230-1900 and ask for the 2019 Midwest Association for Information Systems Block, or book directly at this Best Western MWAIS link.